~$~ Our Money Candle: is a sensory blend of Clove, Cinnamon, Nutmeg, Myrrh, Citronella, Rain. Use to attract money, lotteries, raises and cash. When the time is right to visit your sacred space, allow us to enlighten the journey. Each of our herbal magic candles has been designed with a specific intention using a unique blend of essential oils. Measuring 1.5″ x 7 inches tall, they are long lasting with a burn time of 80-100 hours. Each candle comes with an affirmation and inspirational message to help you bring your wish to fruition! 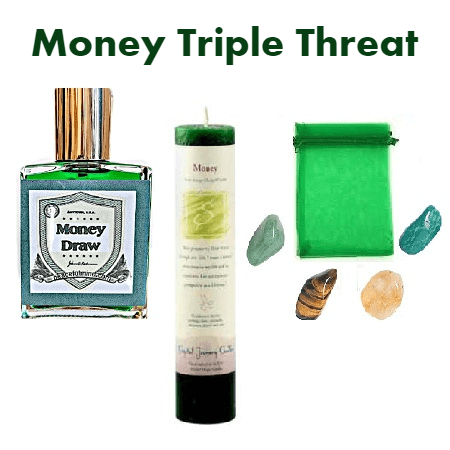 ~$~ Money Draw Perfume: Encourage your way to success with this exceptional perfume spray designed to empower your goals for striving towards a better you! 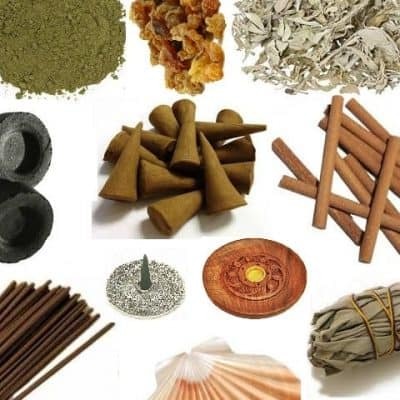 These wonderful herbs and flowers have been blended into a rich and exciting concoction to give you confidence and assurance as you walk out that door! We have blended a unique combination of lucky hand root, black pepper and clever clove accented with a touch of adorable anise, lucky lotus and a squeeze of mojo wish bean! This gives the scent a slightly spicy, very alluring and ever encouraging fragrance that will motivate you! 1 ounce spray bottle. ~$~ Money Crystal Pouch: Amazonite, Aventurine, Citrine, Tiger’s Eye. 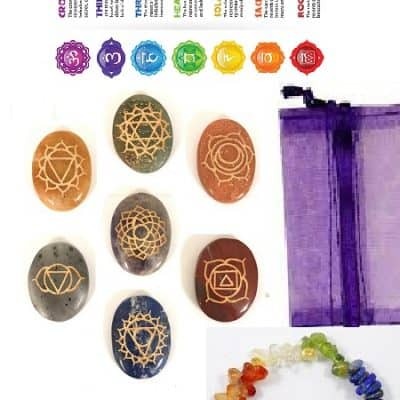 These pouches are individually filled with several crystals to strengthen and enhance the best energy for each situation. 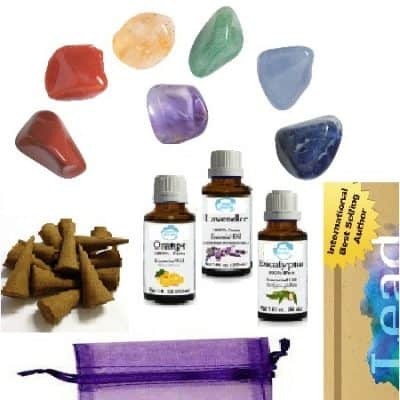 Each pouch comes with several crystals and best ways to use, cleanse and energize them in order to get what you want out of life! !